Goa, it evokes so many emotions, from beach to heritage and everything in between. On my recent trip I had some off beat experiences like visiting a cashew processing factory which gave me a new appreciation about something which I otherwise took so much for granted. 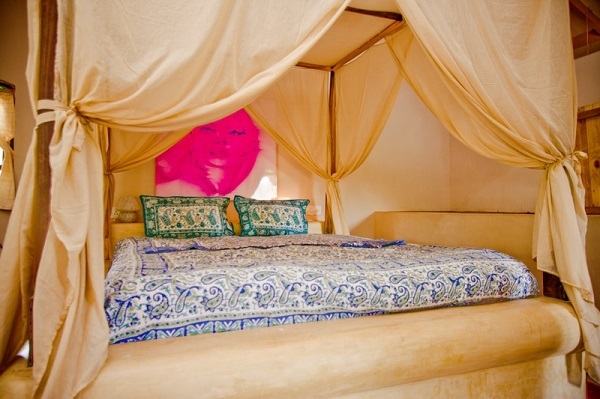 But when it comes to my stays in Goa they have mostly been typical, in a hotel. If you travel a lot, hotels can start looking the same after a while. And that is when off beat stay options become attractive. I found a website offering offbeat stays in Goa. 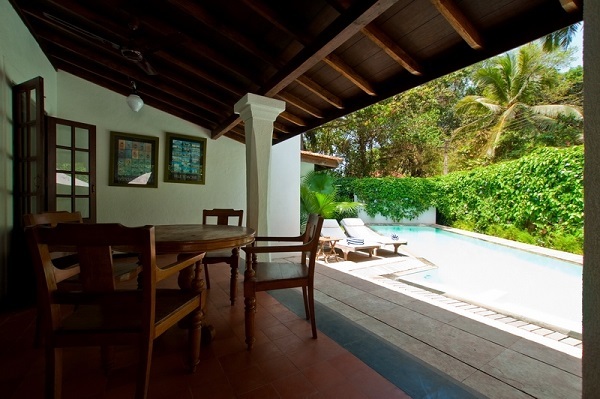 Holiday rental company Goa Villa lists many luxury villas in Goa both in North and South. It caters to all budget range with price starting below 2500 Indian rupees. I picked up this because of its proximity to Anjuna Beach. Anjuna after all is one of the most happening beaches in Goa! The villa is 50 meters away from it. I like it that the website mentions upfront that it can get noisy and crowded during the party season! 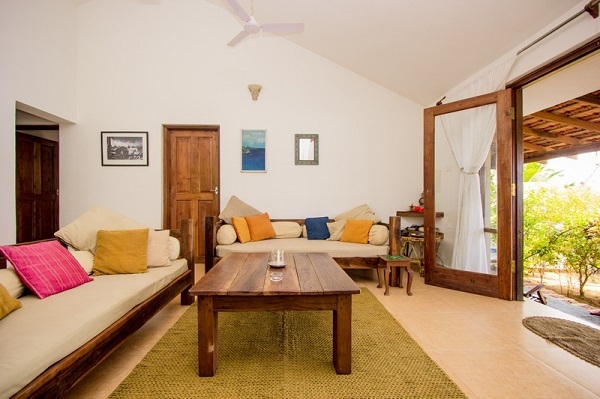 I picked up The Rose Cottage because I have heard nice things about the Palolem Beach from my sister who has vacationed there twice with her family. I am anyway more of a South Goa person, I prefer peace and quiet. This villa is 400meters away from the beach but seems to have access to the river bed! 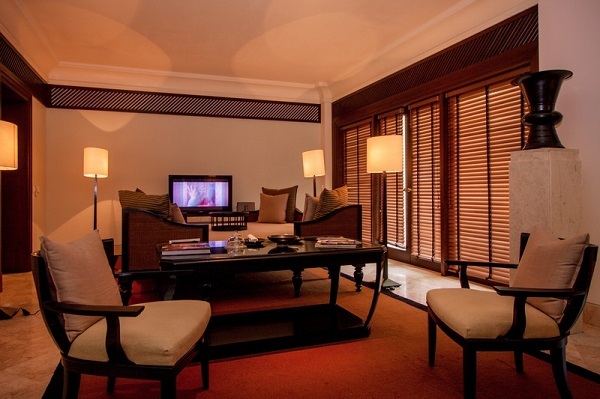 I picked up the Pinewood because of two reasons, one because Cavelossim is a new area for me and two that it promises luxury. It also appealed to me that it is family friendly. I round up my post with a North Goa property in Candolim, the Maroon Age. The property has its own massage rooms. It is close to the supermarkets and Spa centers. It is 300 meters away from the beach. Looking at the range of the options available at the Goa Villa I would give them a try while booking my next vacation in Goa.